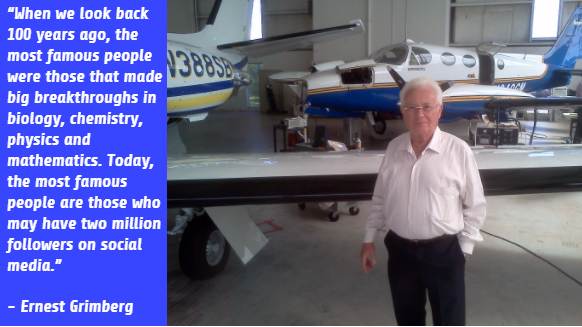 Rigzone digs into the mind of scientist Ernest Grimberg, who helped develop a camera that is able to detect gas leaks. Ernest Grimberg was born in Romania and at age 15 – with two years of high school studies under his belt – he moved to Israel. At the time, he didn’t know how to speak the country’s native language of Hebrew nor did he know how to read, write or speak English. Now, more than a half-century later, Grimberg, 68, is an accomplished scientist and researcher involved in video and signal processing. His experience as a young teen in a new country instilled in him early the work ethic and perseverance necessary for a successful career as an adult. So Grimberg took some initiative. He visited a church in Jerusalem and asked for the Old Testament and the New Testament written in English. Grimberg went on to earn his bachelor’s degree in electrical engineering and physics from The Technion and his master’s degree in electrical engineering from Tel Aviv University. These days, he develops mathematical algorithms that serve as the foundation for products at Opgal Optronics Industries Ltd., a company that manufactures thermal imaging cameras and solutions for several industries. Grimberg joined Opgal in 1999 and serves as the company’s chief scientist. Grimberg made a mark in the oil and gas industry by helping to develop Opgal’s OGI fugitive gas leak detection camera, the EyeCGas. The EyeCGas camera was designed specifically for the oil and gas industry to easily detect hydrocarbon gases (greenhouse gases) using a replaceable filter. 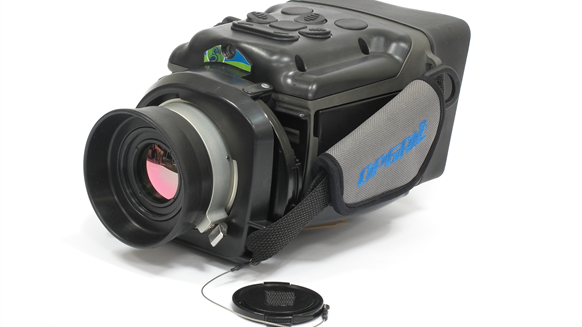 The EyeCGas camera allows users to detect oil and gas leaks. “I have always been fascinated by turning theoretical science practices into real life applications,” Grimberg said. And he believes the next STEM (science, technology, engineering and math) generation should prioritize their studies over social media fame. Today’s energy environment creates great opportunities for burgeoning professionals, Grimberg added. Grimberg said clean technology is a way for young people to get involved and help combat this challenge. But the industry has to stick to the basics.